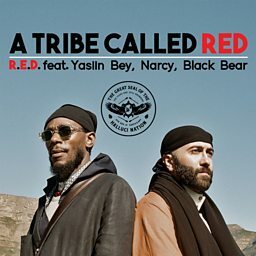 A Tribe Called Red (often abbreviated as ATCR) is a Canadian electronic music group, who blend instrumental hip hop, reggae, moombahton and dubstep-influenced dance music with elements of First Nations music, particularly vocal chanting and drumming. Based in Ottawa, Ontario, the group consists of Tim "2oolman" Hill (Mohawk, of the Six Nations of the Grand River), and Ehren "Bear Witness" Thomas (of the Cayuga First Nation). 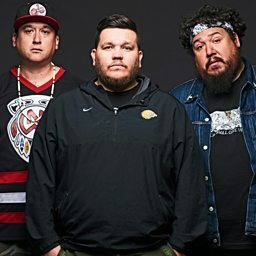 Former members include co-founder DJ Jon Deck and Dan "DJ Shub" General (of the Cayuga First Nation), who left the band for personal reasons in spring 2014, and was replaced by Hill. 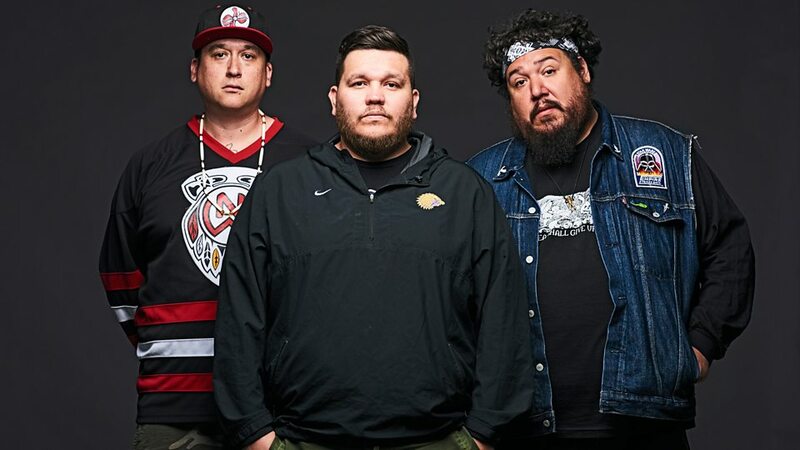 Co-founder Ian "DJ NDN" Campeau (of the Nipissing First Nation) left the band for health reasons in October 2017, with the band opting to remain a duo for the time being. The group's name is an homage to A Tribe Called Quest, a hip hop group that also had songs that addressed African American social grievances.